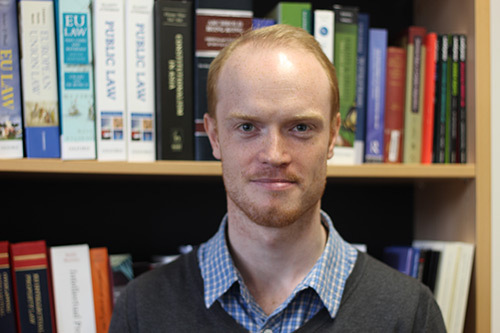 Dr Luke McDonagh and Dr Enrico Bonadio, the lead intellectual property law investigators within the EU-funded, Horizon2020 INBOTS (Inclusive Robotics for a Better Society) Consortium, are collaborating with the Institute of Juridical Studies at Mexico's National Autonomous University. Dr Luke McDonagh and Dr Enrico Bonadio have organised a 'Knowledge Exchange Forum on Intellectual Property, University Innovation in Robotics and Technology Transfer for Social Enterprises' in collaboration with Dr Ana G. Alba Betancourt at the National Autonomous University of Mexico's (UNAM) Institute of Juridical Studies. The event will be held at UNAM on 2nd May 2018. 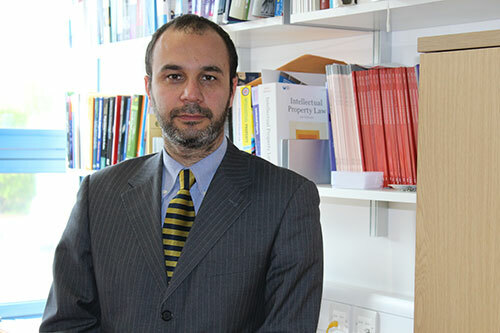 Drs McDonagh and Bonadio are Senior Lecturers in trademark and intellectual property law in the City Law School and the UK legal leads for the INBOTS CSA consortium, centred at the Cajal Institute in Spain. 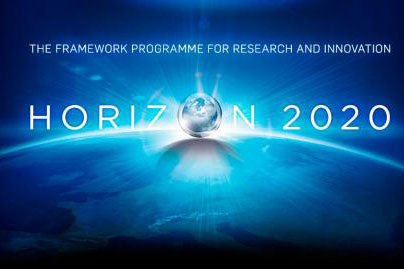 The Forum, supported by INBOTS, the City Law School, UNAM, and the EU Horizon 2020 initiative, is aimed at achieving synergies between intellectual property, university innovation and social enterprise in the UK, the EU and Mexico with regard to robotics, patents and knowledge exchange. 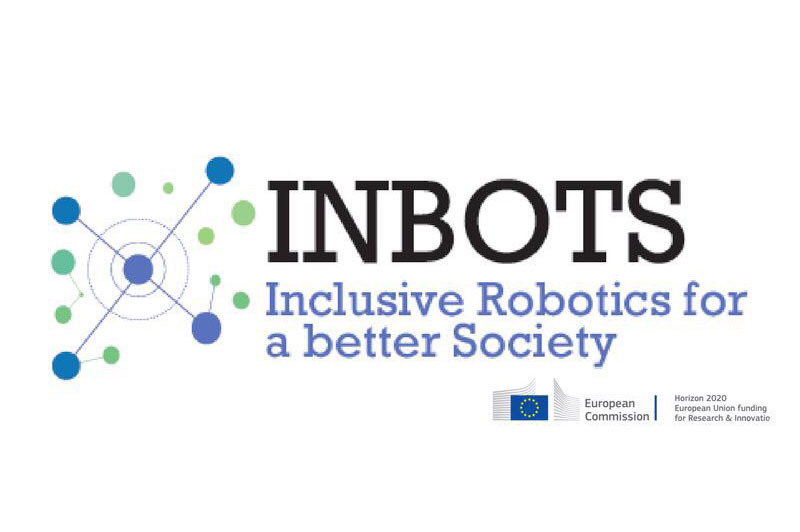 The objective of INBOTS is to create a community hub bringing together experts to debate and develop a responsible research and innovation paradigm for interactive robotics – or robots that “interact in close proximity with humans”, such as those used in the fields of smart prosthetics, exoskeletons and robot workers.